A new roundup of reality TV stars social media pics to kick off your weekend! Below you will find pictures of Sweet Home Oklahoma star Jennifer Welch celebrating her birthday, Real Housewives of Beverly Hills star Lisa Vanderpump promoting Vanderpump Dogs, Vanderpump Rules stars Ariana Madix and Scheana Marie enjoying Bingo, Real Housewives of New York star Luann de Lesseps vacationing in Switzerland, and more. This week’s reality star sightings include Vanderpump Rules star Stassi Schroeder doing a little shopping in L.A., Bethenny Frankel giving an interview, and the Dancing with the Stars crew celebrating another successful episode down. We also have a few more photos from Melissa Gorga‘s big birthday bash from this weekend, including her sisters Kim Pirrella and Lysa Simpson. In our gallery you’ll also find Basketball Wives stars Tami Roman and Jackie Christie, RHONY cast member Carole Radziwill, Khloe Kardashian, Abby Lee Miller and many more! Look below for more selfies and snapshots, including Southern Charm star Shep Rose celebrating his birthday with Whitney and rumored new girl Eliza, NeNe Leakes posing awkwardly seductively, Real Housewives of New York star Ramona Singer on the prowl for more macrame, Andy Cohen and Kim Kardashian hanging out and supposedly talking politics (Kim? Mmmkay! ), The Bachelorette star JoJo Fletcher fangirling over Laurie Hernandez, & more. 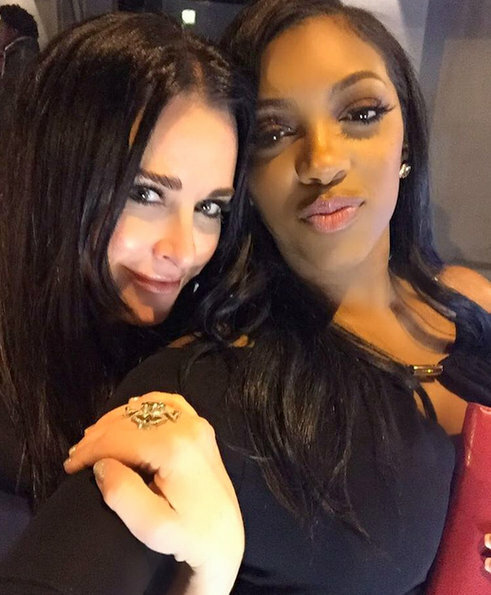 Below you will find pictures of the Big Brother 18 season finale, Elena Gant taping the Little Women: LA reunion, Real Housewives of Orange County stars Terry and Heather Dubrow working out, Snoop Dogg and Martha Stewart on the set of their show Martha & Snoop’s Dinner Party, and more. Below you’ll find photos from Heather Dubrow, Jeff Lewis, Teresa Giudice, Peta Murgatroyd, Yolanda Foster, Christina Aguilera, Sonja Morgan, and more. 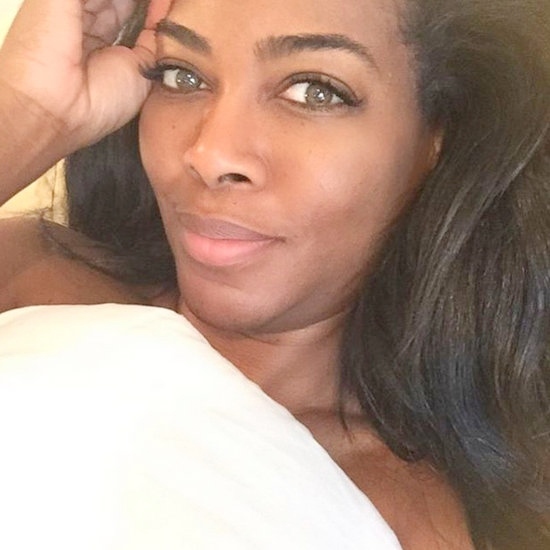 Below you will find photos from Kenya Moore, Kim Kardashian, Mimi Faust, Scheana Marie, Fredrik Eklund, Quad Webb-Lunceford, and more.